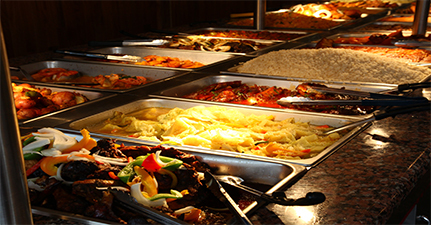 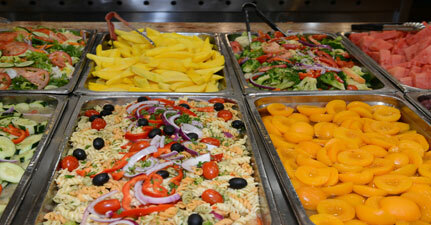 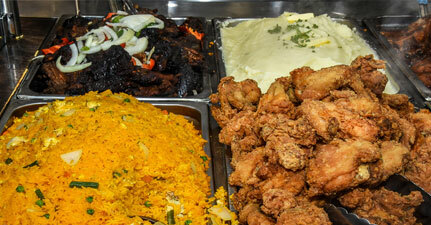 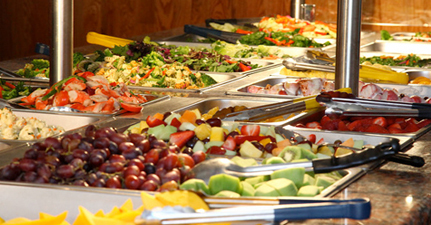 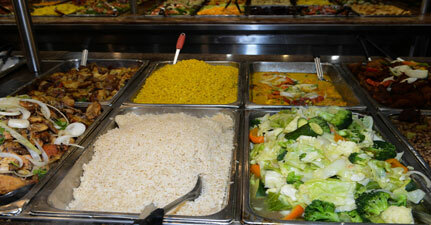 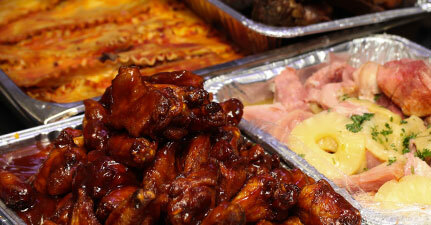 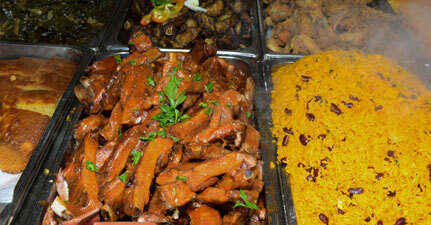 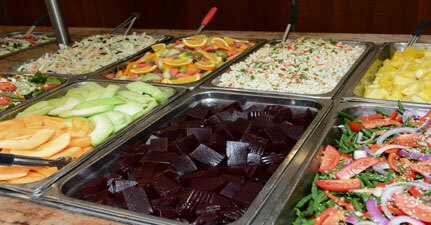 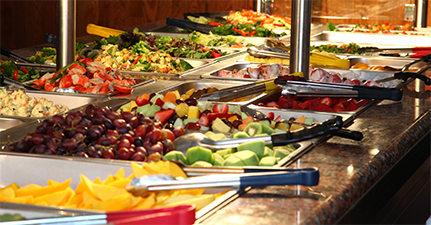 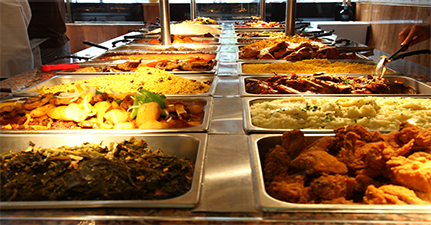 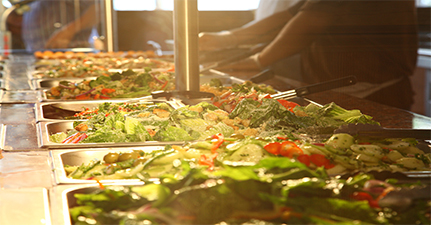 Jacob Soul Food Restaurant and Salad Bar is Harlem’s NYC premiere, popular, highly-rated, buffet-style dining restaurant. 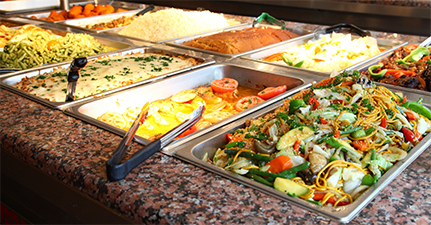 The variety of selections includes several soul-food classics, as well as healthy fresh vegetables, salads and fruits also appealing to vegans, at affordable prices. 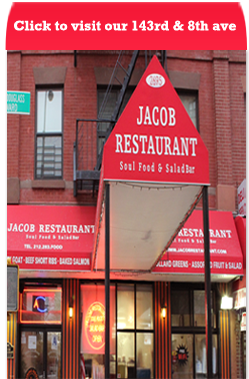 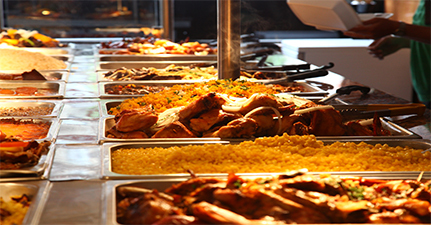 Since our first year of operation in 2009, Jacob Restaurant recognizably became one of New York’s most affordable, reputable caterers, view our soul food catering quote inquiry and menu routinely delivering foods for organizations, churches, associations, clubs and residents throughout New York City’s five boroughs. 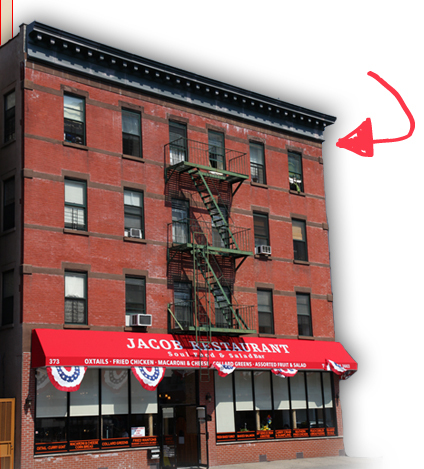 Jacob’s gracious staff, comfortable seating and entertainment, all contribute to a friendly, family dining experience.